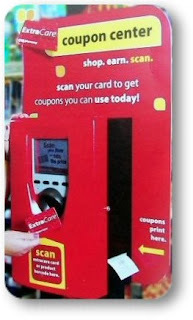 Coupon Mama: CVS 2/21-2/27 Free to Cheap...if you don't have it in the BUDGET..skip it. CVS 2/21-2/27 Free to Cheap...if you don't have it in the BUDGET..skip it. Don't forget to check your local coupon center when you walk into the store for some EXTRA savings deals!! Not sure if the reg Speed stick q's will work with this new product?